Here's how many calories top athletes consume and just how much food that could be. 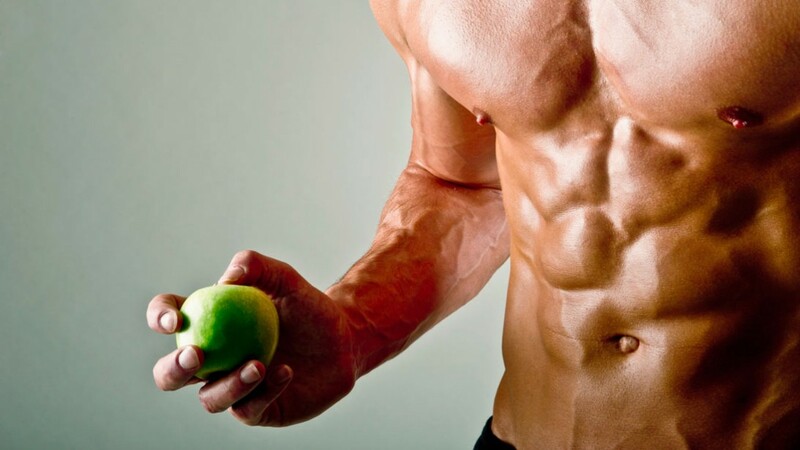 Anyone who hits the gym hard knows that diet is a crucial aspect of any fitness routine. The same goes for any athlete, no matter the sport. Fanatics.com did some research on the most popular sports in the United States to find out how many calories the athletes burn in their average training sessions, and how many they use up throughout the week, viewed in MET (Metabolic Equivalent). Then, they put those calories burned in perspective, comparing the number of calories to common foods. Check out a few of the most mind-blowing stats--like who's burning enough calories to equal 82 roast beef sandwiches!